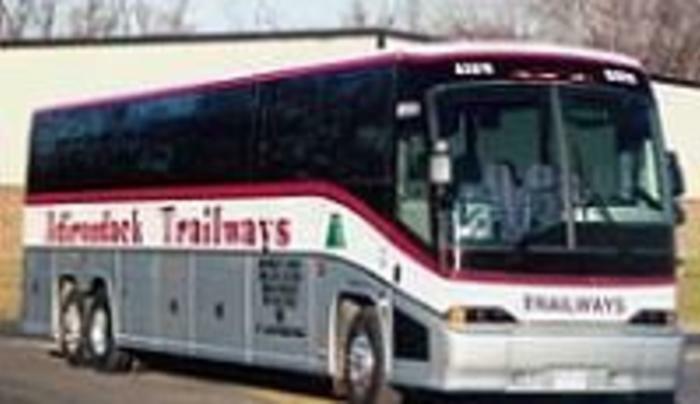 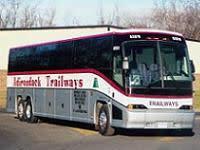 Greyhound/Trailways Bus Terminal: Adirondack Trailways, Pine Hill Trailways, and New York Trailways offer Scheduled Bus Service throughout New York State and to the nearby Canadian cities of Montreal and Toronto. 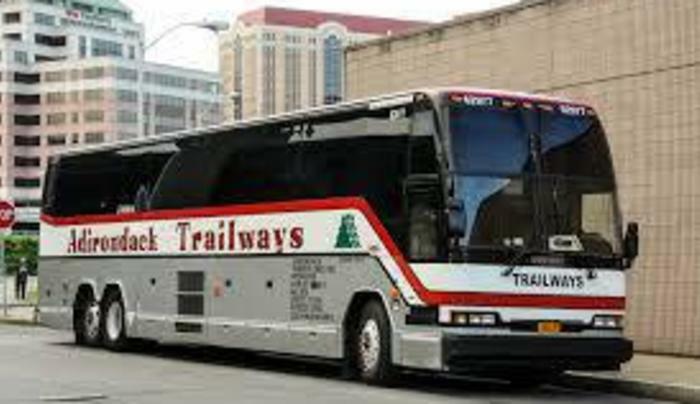 Connections at major cities to travel destinations nationwide. 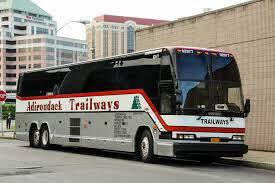 Open 24 hours daily; Tickets 12am-11:30pm.